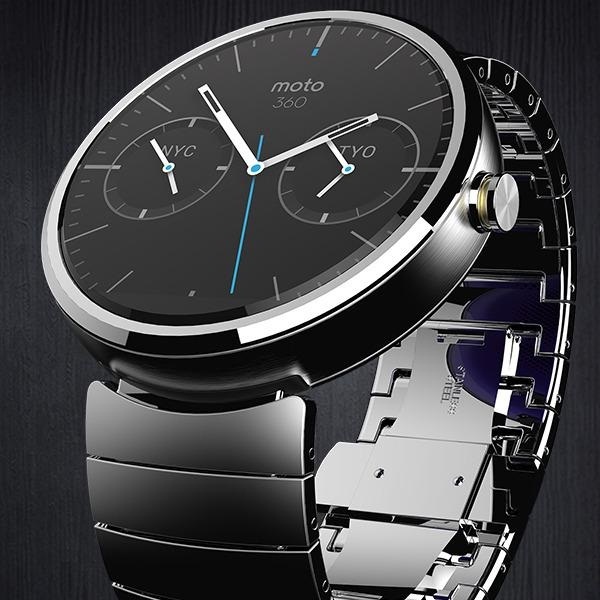 This week Winner Casino is giving its members a fantastic opportunity to win a Motorola Moto 360 smartwatch. The watch runs the Android operating system and offers owners some extremely useful tools such as weather updates, traffic information and much more. There are also numerous apps available such as Facebook Messenger and it can’t be long before the first casino apps start appearing. To enter the competition to win the watch members of Winner Casino need to opt into it and then deposit at least €20 by the 25th February. Each €20 deposited will award members with 1 raffle ticket to the draw which is taking place on Thursday, 26th February. If you’re not yet a member of Winner Casino then you can sign up, take advantage of the €350 Welcome Bonus and then enter this exciting competition.